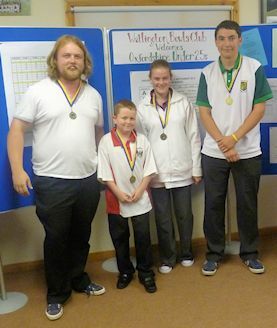 Shiplake's Katie Bland played in the four which won the Oxfordshire Under-25s competition on Sept 2nd 2012. 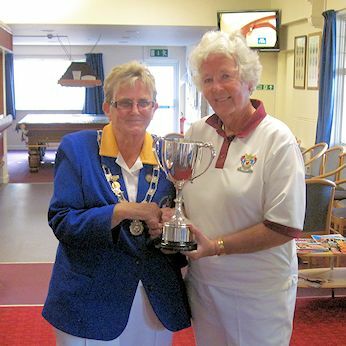 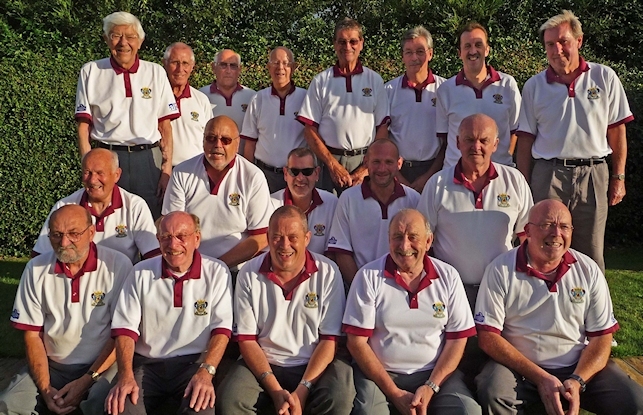 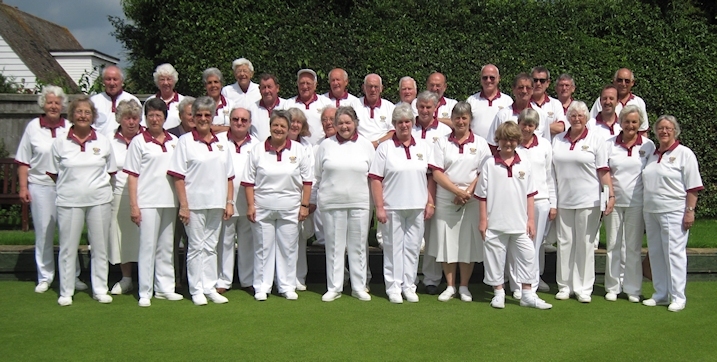 Helen Robinson won the County Unbadged Singles competition on September 1st 2012. 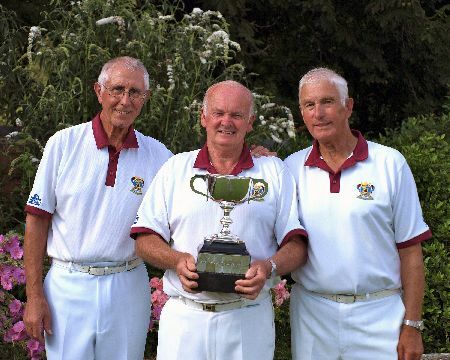 Photo shows County President Ray Nash presenting the trophy. 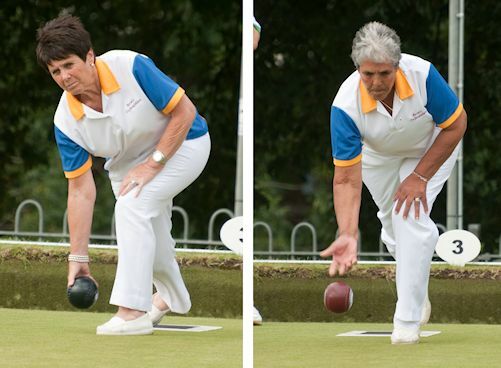 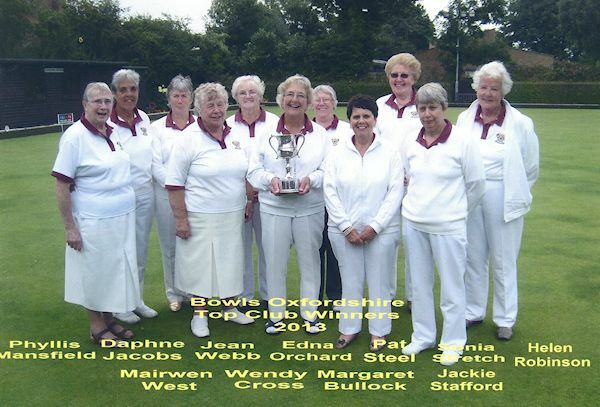 Margaret Bullock and Daphne Jacob playing in the National Over 55s Pairs at Leamington on August 4th 2012.